My second collection, Harbouring, was published by Math Paper Press (Singapore) in November 2015. 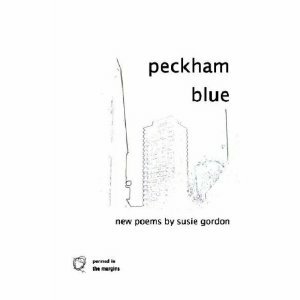 My first poetry collection, Peckham Blue, was published by Penned in the Margins (London) in 2006. My chapbook, Ritual Verses, was published in July 2015 through –post press and can be downloaded here. Individual poems have appeared in Unshod Quills, the May Anthologies, The Anthill, and United Verses. In 2014, ‘On Raymond’s Bike’ from Peckham Blue was translated into Hungarian by poet Imre Körizs and published in a Budapest-based literary journal.